While we were at Creativation this past year (2019) we were given some Chameleon Color Tops to play with. Greg, Mr HH, was quite intrigued by them. Now I’ve done a review in the past on Chameleon Markers, and I found that they weren’t for me. Crafting tools are always such a personal choice; what works for one crafter might not work for another crafter. I had found the Chameleon Markers to be hard to get the blending I wanted and therefore weren’t for me. However, I know a lot of people love them. 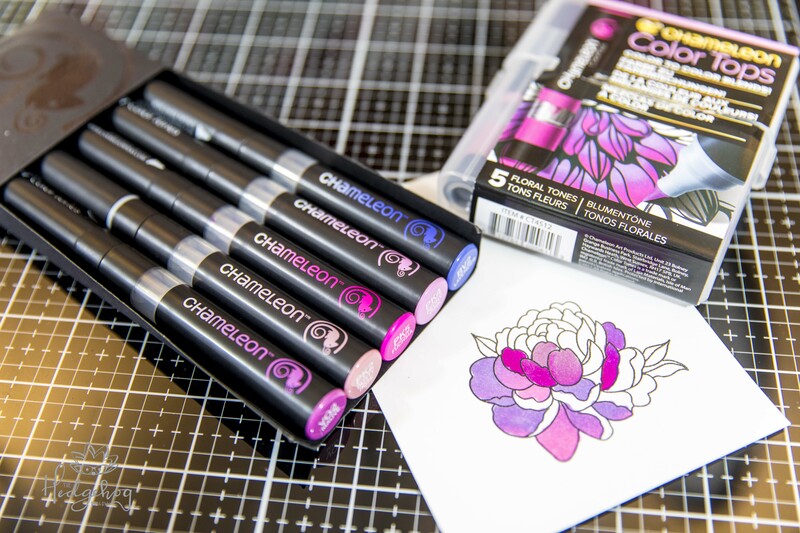 I also wrote about Chameleon Markers during Inktoberfest, read my thoughts here. With this in mind, but keeping my mind open, I’ve decided to unbox them and showcase how the Color Tops work. I like it when my expectations are exceeded. I was very pleasantly happy to discover how these markers worked, compared to just using them with the colorless blender portion. I also very much appreciate the price point. I know that Copics, and some of the other more expensive alcohol markers out there, are difficult for some crafters to afford. It is really nice to know that there is a more inexpensive option out there! This is such a welcome review. 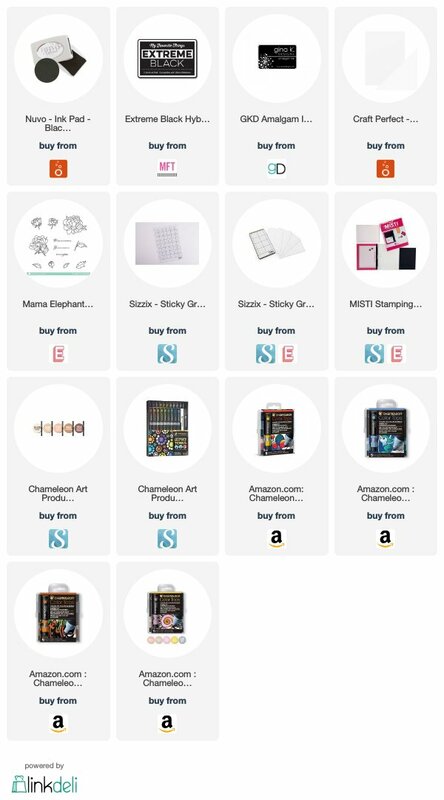 I just bought some of the Color Tops and Tones for my 13 year old to play with while I work on the Copic collection she has requested. The Color Tones seemed to be a really time consuming way to colour and I imagine the result may be inconsistent. We’ll see when they arrive tomorrow. Thanks for sharing this demo.